Pitch Wars is a mentoring organization where established writers and publishing professionals help emerging writers edit their book and prepare for publishing success. 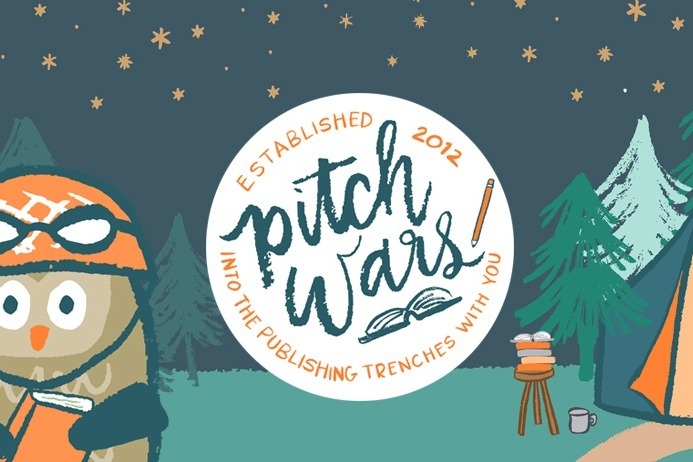 Find out more about Pitch Wars at www.pitchwars.org. All of our mentors and leadership are unpaid volunteers and we seek out every opportunity to reduce costs, but some financial needs are unavoidable due to the size of our Pitch Wars community. This money is for server costs, non-profit registration fees, professional contractors (people with specialized skills when we can't find volunteers), and miscellaneous fees and taxes. Any additional and unused funds will go toward additional programming and running future Pitch Wars events, i.e. providing value to emerging writers. We greatly appreciate your donation and promise to do our absolute best to be good stewards of your money and your trust. We are in the process of becoming a non-profit, so donations are not currently tax deductible. We did it! In less than 12 hours, no less! Thank you so much for your enthusiastic support, Pitch Wars! You came through for the community in a big way yesterday! We're proud and honored to serve you and will use these funds to keep Pitch Wars going strong all year long! We'll transfer your pooled donations to the Pitch Wars account in the coming weeks so that we can pay for expenses like server upgrades and non-profit registration fees.